We had a vision and they saw it! Nick and Chelsea were a couple that booked boxgrove based on a vision (more specifically, a vision conveyed by 4 very excited soon to be wedding venue owners). 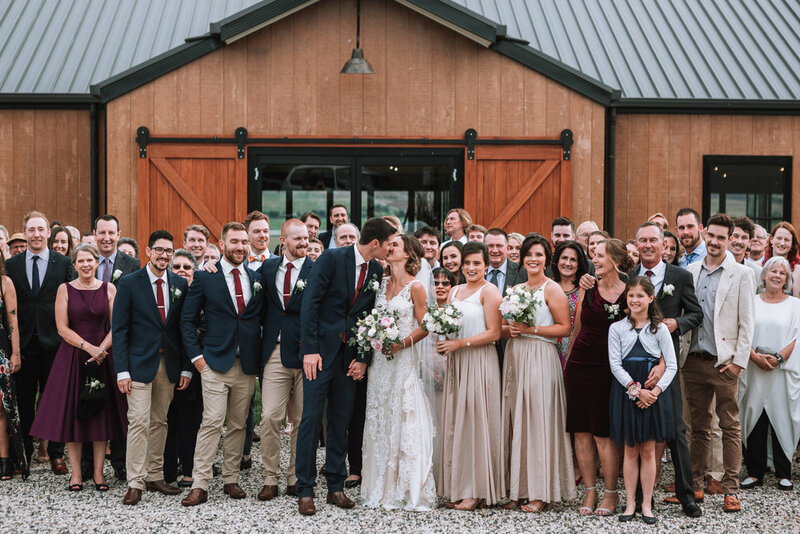 the barn had not been built yet but we explained what our vision was and it just so happened to be that it matched up perfectly with what they had been searching for. nick and chelsea had a day of rain but their spirits were certainly not dampened. 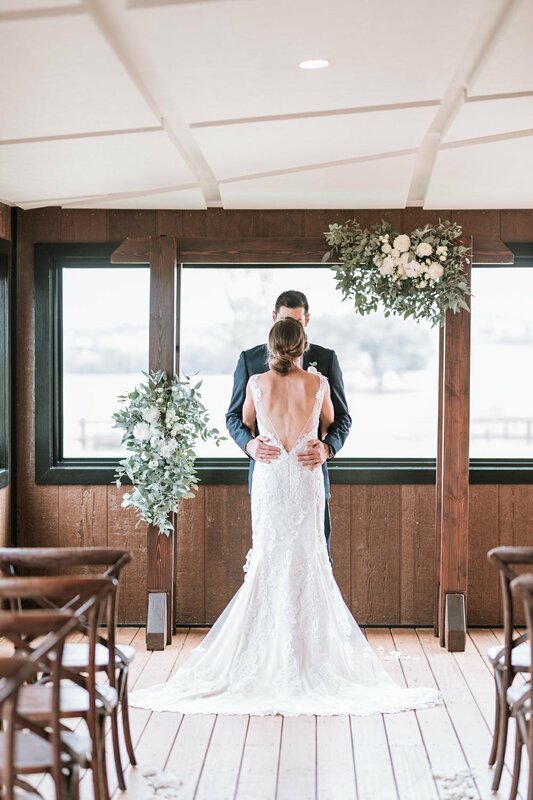 chelsea tells us about their favourite memories from their big day, what it was that made them choose boxgrove when it was still under construction and why they decided on a 'first look'. nick lets us in on his elaborate and extremely well executed proposal and how he knew chelsea was the one. what is your favourite memory from your wedding day? Our First Dance. We spent months trying to find the perfect song for our first dance. We ended up picking ‘I wont Give Up’- by Jason Mraz. Although we knew every lyric and had 130 people in the room it seemed that time stopped and it was only Nick and I there. I remember once the song had finished I couldn’t remember the song even starting, I wouldn’t have known any different if it was an ACDC rock out tune as I was so happy in that moment right there! Why did you choose BoxGrove? We were really conflicted as to how we wanted to celebrate our wedding day. 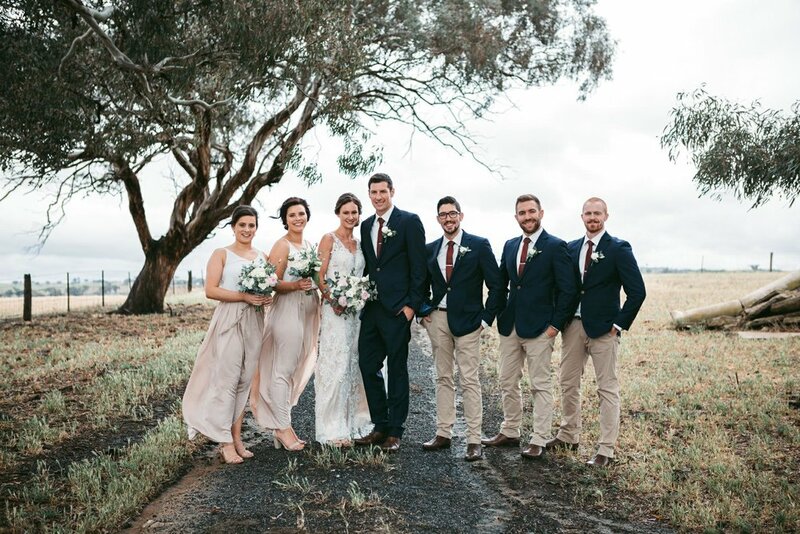 We contemplated an overseas wedding, a beach wedding and of course a wedding in our home town. We attended a wedding expo and stumbled across ‘BoxGrove’. 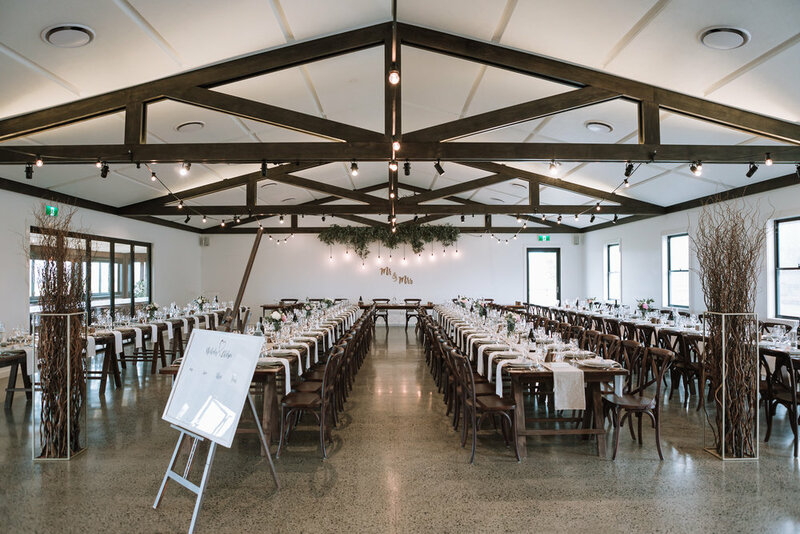 The Ben’s, Mel and Kayla were all so friendly and although their establishment had yet to be completed, we could envisage their plan for BoxGrove by their enthusiasm and the smile they held as they spoke about it. It was this initial interaction at the Wedding expo that led us out to Boxgorve on a rainy cold day just as the framework was being finished. The ‘Barn’ had no roof, no walls or any interior completed, but we fell in love. We knew instantly if we had this feeling and the barn was only at the framework stage, it would be magical when completed. 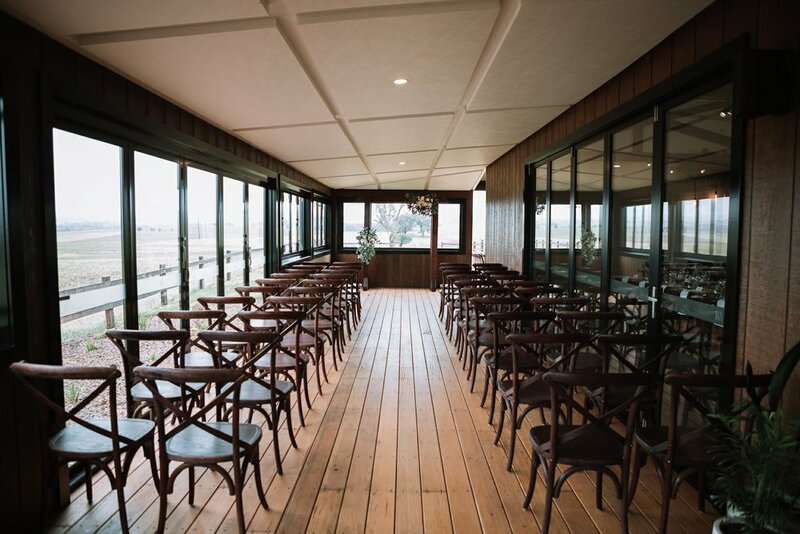 We always thought choosing the ceremony and reception venues would be the toughest decision in the wedding process, yet it turned out to the be easiest. Why did you decide to do a 'first look'? This was a really difficult decision to make but turned out perfect. I was always against a first look and it was originally Nicks idea. 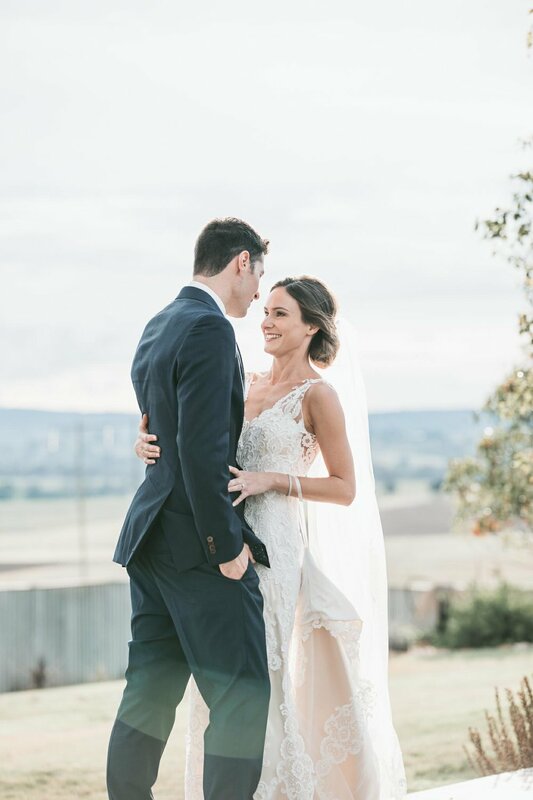 I have always romanticised walking down the aisle and waiting for that BIG moment when we see each other for the first time in front of all of our guests. Nick had imagined something quite different. He explained to me that he wanted to be the first person to see me, with nobody else around. He didn’t want his memory of seeing me for the first time to be trying to find me as people popped their heads out into the aisle to get a closer look. He wanted that moment to be just for us, to enjoy together. Having this time together allowed us to catch up and release some of the nerves before the big moment. We were able to talk and see how the other was feeling and find out how we had spent our mornings. We managed to get some incredible photos of this moment and it is a moment I remember so clearly. I truly believe that it was because of this moment that I was able to relax throughout our ceremony. It is such an overwhelming feeling walking down the aisle with your father that I don’t know how I would have managed if I hadn’t of seen Nick beforehand. All was not lost on that BIG moment walking down the aisle as I was now wearing my veil in which I was not on our private first look. Looking back on our decision to do a ‘First Look’, I would not change a thing. It allowed Nick and I some quality time, because you spend most of your wedding day speaking with all your guests that some brides and grooms don’t get to have a proper catch up until they are in the car heading off from their reception. It also meant that we were able to spend a lot more time with our guests. After we had our first look we did our photos, which meant that the time normally spent between ceremony and reception that the bride and groom miss we were able to be there. It was such a practical way of doing things, and our guests really appreciated the way we did it, because ultimately, we got more time with them. When did you know Chelsea was the one? The first thing I did was start on a ring - we found a great jeweller a few years back who made us commitment rings. when I walked in to look at engagement rings a few years later, the jeweller remembered my name. I designed her ring with him and spent the best part of 6 months paying it off by layby (in hindsight that was a great move because I didn’t have to worry about hiding it). When we had talked about getting married and proposals; the one thing Chels always said was that she wanted to be the last one to find out about it, so that’s exactly what I made happen. I made a book of photos with all of our closest friends and family holding a chalkboard with different hashtags written on it. I made it so the consecutive pictures told a little story and it would be what I gave her right before I proposed. Whilst making the book I was simultaneously booking us a trip to Hamilton Island and with her bosses help, orchestrated an extravagant plan, so that Chelsea thought she was going on a work trip to a Real Estate Conference. Her boss told her I was allowed to go with her if I paid for my flight, she took the bait hook, line and sinker. To cut a very long story short - she had fake itineraries and tickets sent to her, the resort staff welcomed her to the conference, we got all the way to Cateye Beach where I was going to propose (she still had no idea) and it was the worst conditions imaginable, I was devastated! On the fly I decided I had to alter my plan and wait until we got back to our bungalow - which was great because it was super private. When we got back I gave her a big hug, told her I loved her, thanked her for bringing me on her work trip, and said I had a small gift for her - the book! She started flicking through with an expression of confusion, but that quickly changed as she started to realise what was happening - I pulled out her ring, got down on one knee and asked her those magic words I had dreamt of asking for so long! The best part, was after we got ourselves together, she was a bit confused, and had to clarify whether she still had to work. you can imagine the look of pure joy, all of a sudden she was engaged AND on a holiday not a work trip. An experience neither of us will ever forget! thank you Nick and Chelsea for not only choosing our venue and trusting in our vision but for also sharing your fairytale with us. we wish you the most wonderful life together and know that the memories that you have made at boxgrove are just the beginning forthe both of you!